Contrary to what many believe at the moment, MacBook computers also have to be cleaned and optimized. This is not just something that happens with Windows desktops. It is really important that you do this once in a while so that you can make sure that your operating system is running at optimal parameters. With this in mind, here are some options that you have to consider. If the computer does not boot up fast, you most likely have too many applications that will open when the operating system boots. Most of the applications are set to automatically start when the computer opens. What you have to do is go to your System Preferences and then check Users And Groups. Simply click the tabs labeled Login Items and see what apps can be removed. This is quite complicated. If you do not know much about what you should do, consider using software designed for Mac computers like Mackeeper. If you know what you have to do, open your Activity Monitor. See what uses a lot of your memory and of your CPU. For instance, in the event that Firefox uses your system too much, you may want to switch to Google Chrome. Constantly check the applications so that you can choose the best ones. 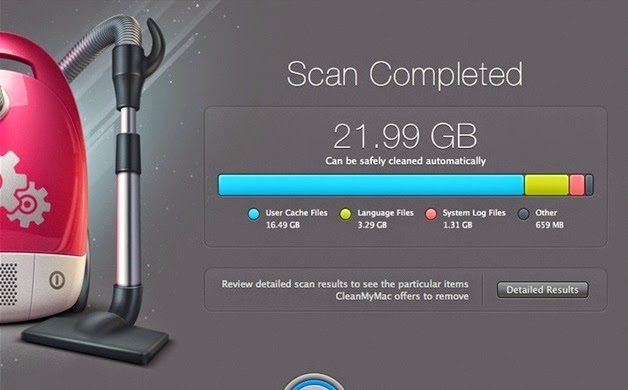 It is quite a surprise to notice that most Mac users out there never clean up their hard drives. Computer hardware runs in the same way, no matter the operating system. With this in mind, you have to find a free app that will aid your hard drive. Mac also has a great Disk Utility program that you can click on. Find Repair Disk and go through the lengthy scans. They will take a lot of time but you will appreciate the results. Every single Mac computer comes with different language files. They do take up a lot of space. In most cases, they will never be used. You can use an application like Monolingual in order to remove the languages that you do not need. Simply choose those that are not needed and remove them. It is a scan that is long but you will end up freeing around 2 to 3 GB of space. Speeding up your operating system is important. The options above are always great and you can take advantage of the opportunities that are currently available on Mac computers.